by Elizabeth Finkelstein Enter our Instagram contest to win a custom tiny portrait of your house! Love Fixer-Uppers? Follow Our Newest Instagram Feed! Breaking News: Introducing CIRCA's Pop-Up Shop! by Rhonda Montague (Credit: Aaron Logan/Lightmatter.) Summer is in full swing and what’s not to love about California dreaming, especially the daydream of buying a house on Catalina Island! by Elizabeth Finkelstein It’s time to face the music. Yesterday, CIRCA received a big-time endorsement from Country Living magazine, which called us a “must visit site!” I have been reading Country Living for years, and their endorsement means the world. 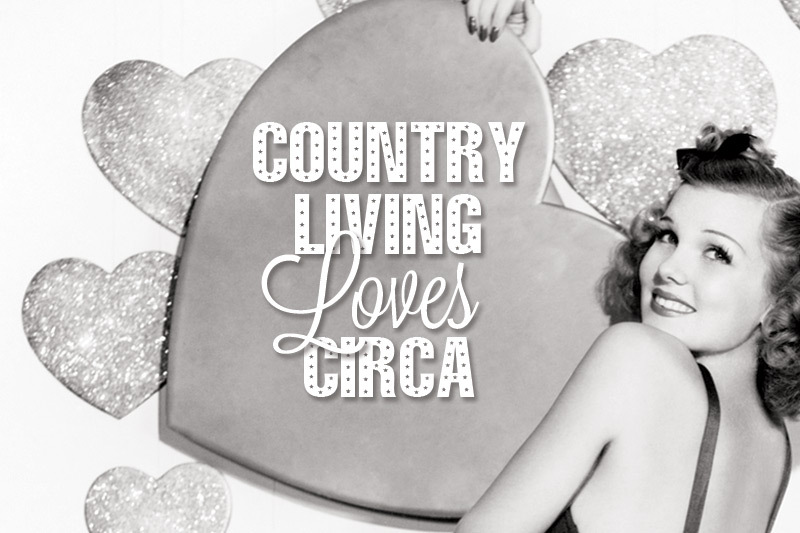 On behalf of all the old houses on CIRCA seeking families, THANK YOU COUNTRY LIVING!! !